From 48€ per night - 47 rooms of 5 types. Comfortable and spacious room, fully equipped for a relaxing experience during your stay in Málaga. This Twin bedded room has a TV and a private bathroom. Air-conditioned Free WiFi is available in all rooms. Bright, functional and cosy double room with the choice of 2 single beds or 1 double bed. 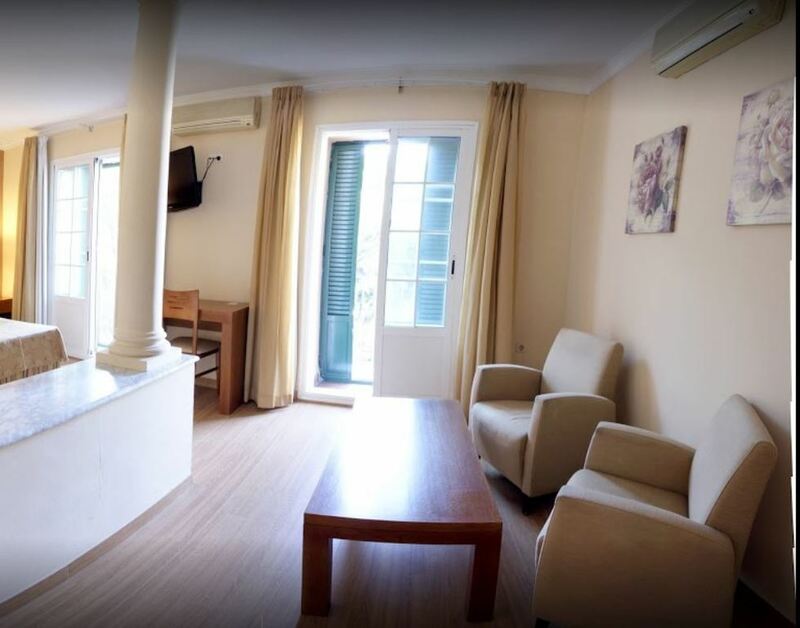 Spacious and bright room with balcony over the heart of Málaga and the Alameda promenade. Spacious room with different bed options, the ideal option for families with children or groups of friends.